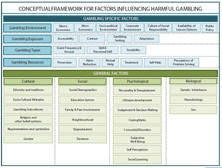 The new publication Conceptual Framework of Harmful Gambling: An International Collaboration presents a comprehensive and systematic overview of research and knowledge about problem gambling. The authors are an international and interdisciplinary group of researchers (including myself). The publication provides a knowledge map that can be used both to find literature on a particular topic and to identify knowledge gaps that need to be filled. The publications constitutes a starting point for further systematization of knowledge. The Ontario Problem Gambling Research Centre (OPGRC) has facilitated the project and will continue to support it. The center has a website where anyone interested in gambling issues can comment on the publication and suggest additions. 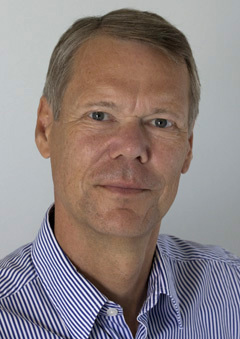 In this way, new knowledge can be added to future editions of the publication. The conceptual framework was updated in 2015 and is now distributed by GREO – Gambling Research Exchange Ontario..